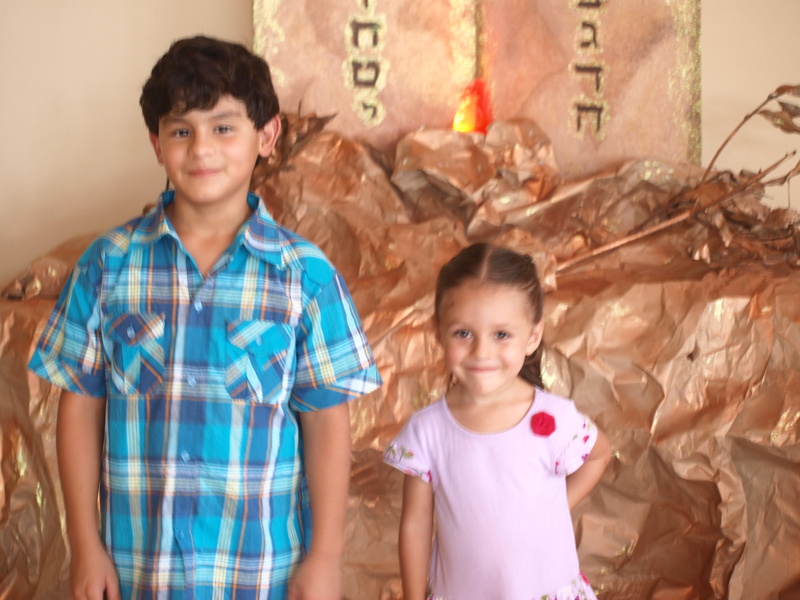 Tiendas de los hijos de Yosef, the Tents of Yosef’s Children, was an association/ministry that Joel founded in December 2011 and directed until December 2015. In December 2014 the leadership of the association decided to put an end to the association. The following description is how this project came about and what we wanted to accomplish with it. 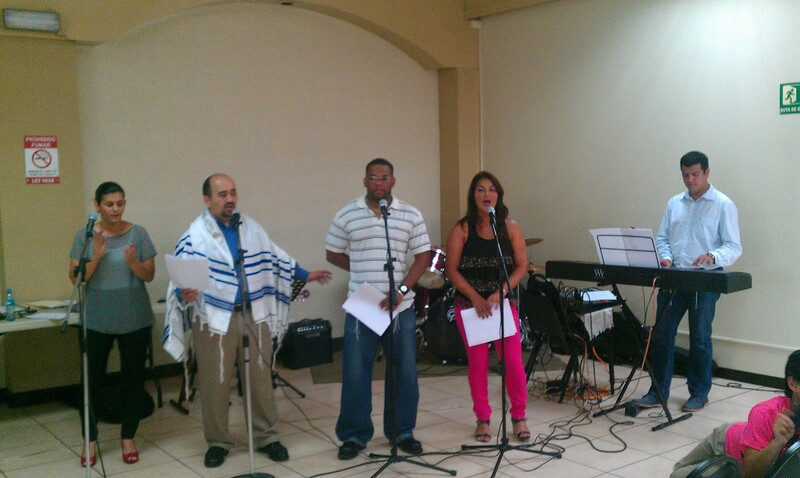 During the 2011 Sukkot C.L.M. hosted in Costa Rica, I saw Costa Rican leaders hugging one another like they hadn’t seen each other in five years. What was strange was many of these leaders lived very close to one another. It wasn’t hard to see the leaders were not fellowshipping with one another. I saw an opportunity where God could really do something in our lives not only as individuals but collectively. First, I felt like we needed to get in one accord and begin to actually do the greatest commandments: love the Creator and love our brother. 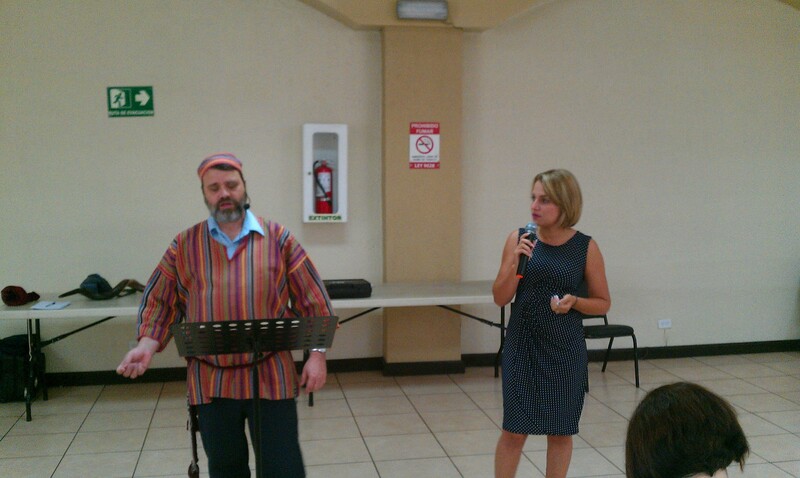 There are multiple fellowships in Costa Rica that have been working together since the beginning of this ministry. 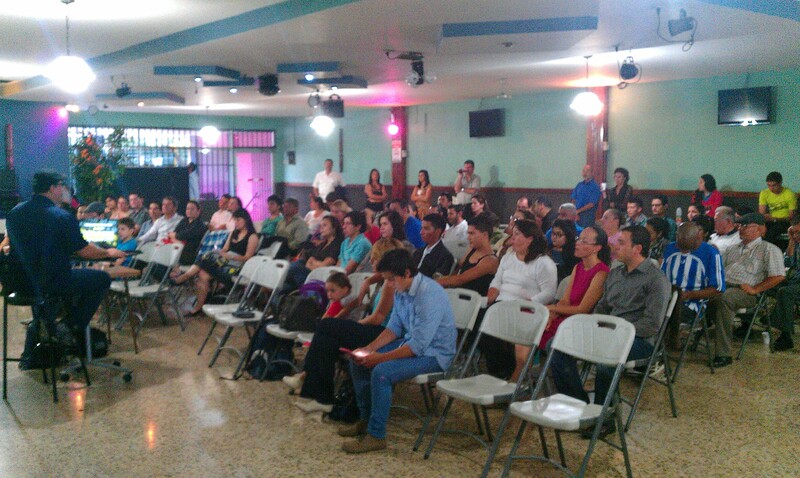 These different fellowships along with other ministers and ministries make up Tiendas de los hijos de Yosef. We have leadership meetings, celebrate Feast days of YHVH together, celebrate Sabbaths together, frequently have events where all the communities come together for an all day event for teachings, workshops, praise and worship, Hebraic dance, and host events for ministries from the United States. When Tiendas de los hijos de Yosef has an event, we do not focus on doctrine or major on the minors nor is anyone in competition against another. Majoring on the minors cause division and strife and is not the weightier matters of the Law. We encourage and teach echad along with a team mentality. Even though Tiendas is a ministry, it’s a network of different communities that have pledged to come together with a common goal of working together and accomplishing something for the Kingdom of the Almighty. We do this through various projects. I’ve mentioned Hebrew Roots Teens With A Mission for U.S. teens already. There is a Costa Rican version also of this camp that was associated with Tiendas de los hijos de Yosef.